Don’t let your health condition hold you back! An Exercise Physiologist is the health professional who can assist in developing an exercise plan and facilitating the behavior change strategies that are specific to you and your goals. On top of treating and managing chronic conditions, Exercise physiologist also works with individuals who strive to improve their health and well being, as well as aspiring and professional athletes. Dan Kapulsky graduated from the university of New South Wales in 2013 with a degree in exercise physiology. Dan has always been interested in sports, competing from a young age in cycling and later powerlifting and bodybuilding. 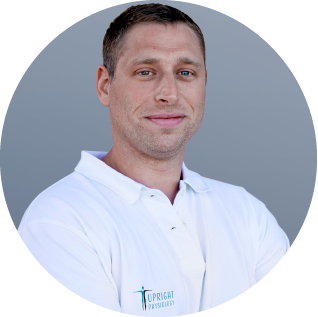 It was always obvious to Dan that he wanted to work in the health sector and focus on how a professionally derived exercise program can assist those suffering from chronic conditions as well as benefit healthy individuals. Dan worked at the UNSW Lifestyle Clinic, which allowed him the opportunity to work with a wide range of patients and conditions. He worked on several spinal cord injuries while completing work experience at Burn Rubber Burn. During his time in Fitness Clinic, Dan worked with individuals training to become professional athletes. Upright Physiology is an exercise clinic owned by exercise physiologist Dan Kapulsky. 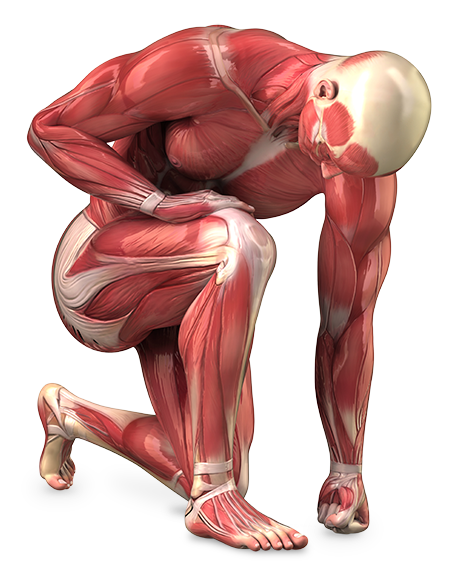 At Upright Physiology we provide individulised exercise programs to suit each patient. We provide support for individuals suffering from wide range of injuries and conditions, also for individuals who strive to improve their health and wellbeing, as well as aspiring and professional athletes.